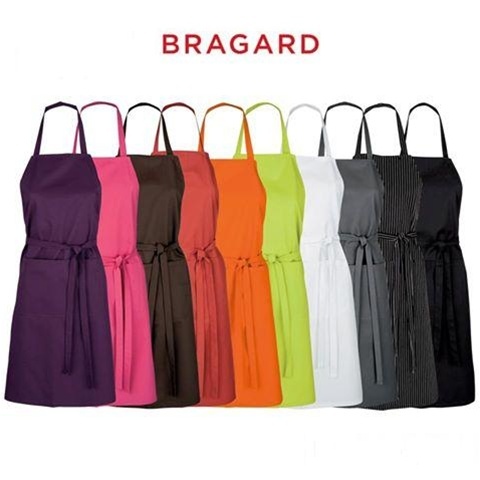 Ceylany Aprons YOU PICK the colour; Plum, Fuschia, Brown, Rust, Orange, Apple Green, White, Charcoal Gray, Black/White Stripes, Black. 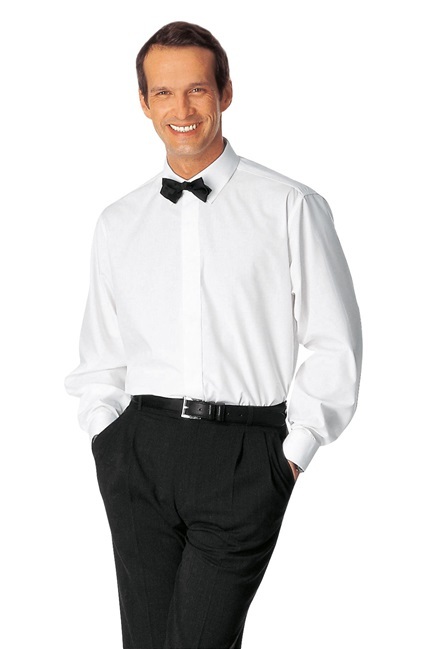 Also, Yellow, Lavender, Navy Blue, Royal Blue, Burgundy, Red: ENTER COLOUR OF YOUR CHOICE IN COMMENTS SECTION! 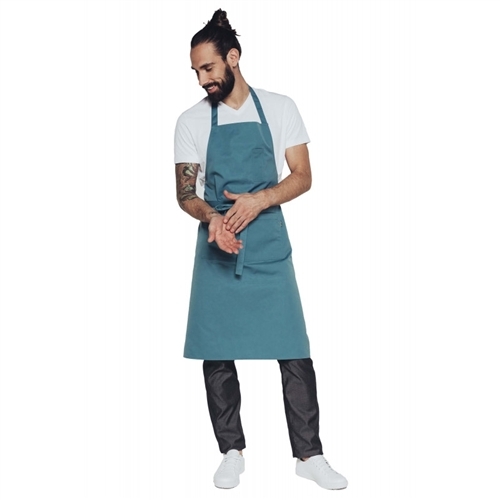 Ceylany Grey Apron YOU PICK the colour; Plum, Fuschia, Brown, Rust, Orange, Apple Green, White, Charcoal Gray, Black/White Stripes, Black. Also, Yellow, Lavender, Navy Blue, Royal Blue, Burgundy, Red: ENTER COLOUR OF YOUR CHOICE IN COMMENTS SECTION!